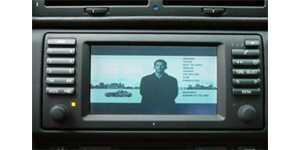 If you have a factory navigation system but you want to add an aftermarket backup camera or video source we have a solution! Our navigation interfaces directly plug into the factory wiring so installation is straight forward and very simple in most cases. Once installed you will be able to add a backup camera or any other video source to your factory NAV.